Business continuity and disaster recovery have become more complex and challenging matters in the era of digital operations, as companies are far more reliant upon advanced technology today than ever before. Even small issues or vulnerabilities can end up crushing a company's bottom line, and will all too often lead to the closure of an organization, given how quickly the costs of outages tend to rise. The Federal Emergency Management Agency estimated that roughly 40 percent of all American small businesses will close their doors forever following a major disaster, as they are not prepared to handle recovery needs. This should make it clear that all companies need to have a a strong disaster recovery and continuity plan in place, but especially entrepreneurial firms since they tend to be more vulnerable than their larger counterparts in these matters. Understanding the basic and more advanced best practices involved in these strategies is critical, while the support of a managed service provider can go a long way toward boosting a company's performance in these areas. Some of the easiest changes to plans will make a world of difference, while leaders will need to remain diligent when trying to keep their continuity plans relevant and optimal over time. Disaster planning needs to be a priority among all business leaders. Starting with the simplest one of all, business leaders who have not yet deployed data backup solutions will need to do so as soon as possible. The cost of data loss can be immense, while the services available to protect information are becoming far more affordable as time goes on. Rather than relying on traditional, outdated assets for these purposes, small-business owners will want to leverage cloud-based tools to better defend their information from loss. From a planning perspective, entrepreneurs might want to consider building a broad plan that covers needs throughout the year, but then also have more specific ones in place to handle threats that occur on a seasonal basis. Since winter is right around the corner, business leaders should focus on this one primarily, and mitigate the various threats such as extreme cold, power outages and powerful storms. The Insurance Information Institute estimated that winter storms cost the U.S. economy $26.9 billion last year, and more progressive protection is needed to cut back on this in the coming months. One of the more commonly missed aspects of recovery and continuity involves the preparation of ground-level employees for their responsibilities when a disaster occurs. Training and development can help to boost intelligence related to these matters, while experiential assessments and learning will give staff members a better chance at handling their responsibilities under duress in the event of a major event. Networks are another component of infrastructure that businesses often leave out of their continuity strategies, which is a major error. Gartner's Andrew Lerner estimated that the average cost of network downtime is roughly $5,600 per minute, and $300,000 each hour. Network contingencies should be implemented to avoid these massive losses and keep the business running even when primary systems have been compromised. Telecommuting and remote work have become more commonplace in the past few years, presenting entrepreneurs with opportunities to create more agile recovery and continuity plans. When employees are capable of working from home – having access to mission-critical apps and data, as well as other assets remotely – the business will be better-positioned to function normally even when the main operating facility is unavailable. 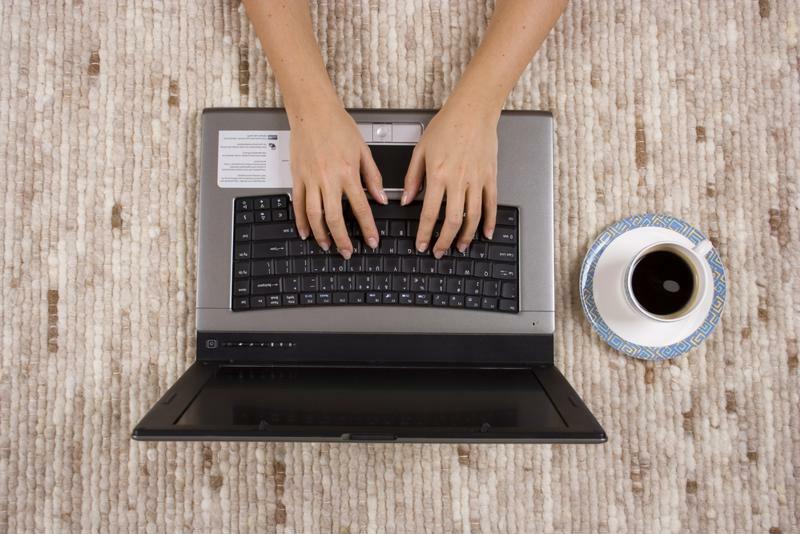 Telecommuting programs can bolster operational continuity in the event of a disaster. 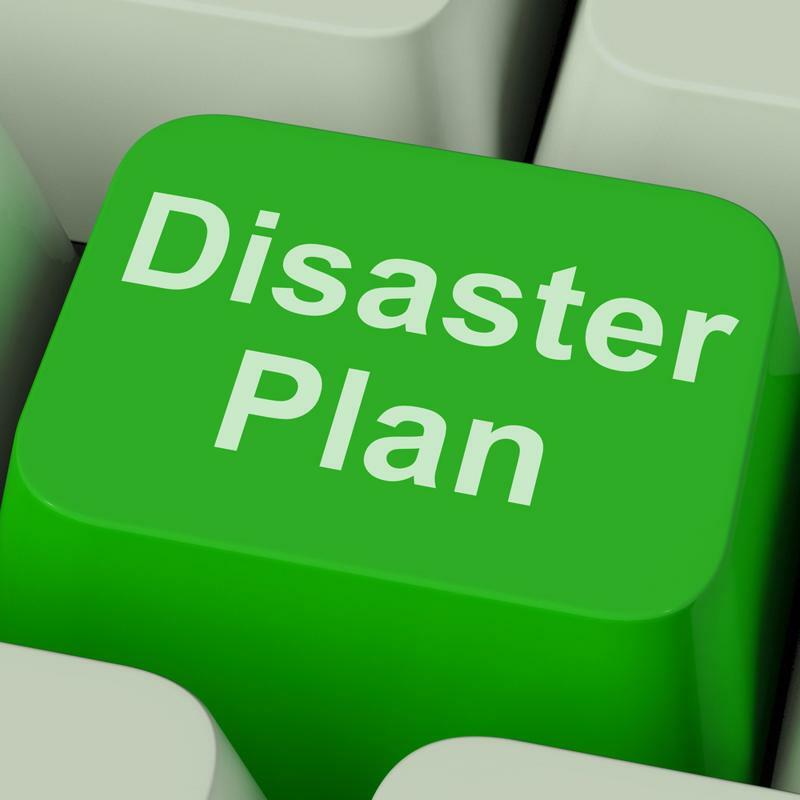 The Disaster Recovery Preparedness Council reported that 23 percent of companies never test their continuity plans, while 65 percent of those that do fail the evaluations regularly. This might be why nearly three-quarters of the survey group were far behind when it comes to maintaining continuity. Testing is perhaps the most important aspect of recovery and continuity, and business leaders must ensure that they are regularly refining their programs to avoid loss and disruption. Continuity and recovery are most heavily rooted in uptime and operational contingencies, but security is a growing threat that can impact virtually any company's bottom line and livelihood. Having a separate IT security plan in place is certainly advisable, but incorporating certain components into recovery and continuity frameworks can be helpful, especially when modern backup solutions are being used. Protecting primary and backup storage, networks and other assets will go a long way toward mitigating the cybersecurity threat. As always, working with a managed service provider that specializes in small-business disaster recovery and continuity needs will work to the advantage of entrepreneurial firms. Investing in these services can be more efficient than trying to go it alone, and will likely bolster the success of the programs over time.